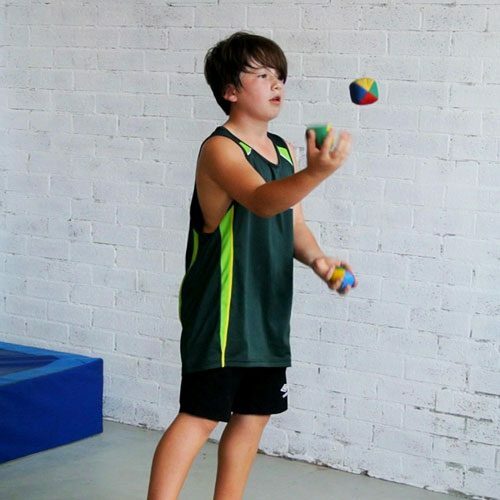 Take the stress out of your next party with a circus workshop at our Hornsby studio: we supply all the gear, trainers, equipment and amenities for a fun and active party that will have your guests talking for weeks! Just pay for the first 10 students to reserve your booking, and sort out the difference on the day so you’re only paying for the guests who are actually there. Please send me a free customised invitation! Choose a one hour party for an option that is short & sweet, but lots of fun. Recommended for under 7s, this session is great for younger groups to play games & get active with trapeze, hooping, juggling and more. 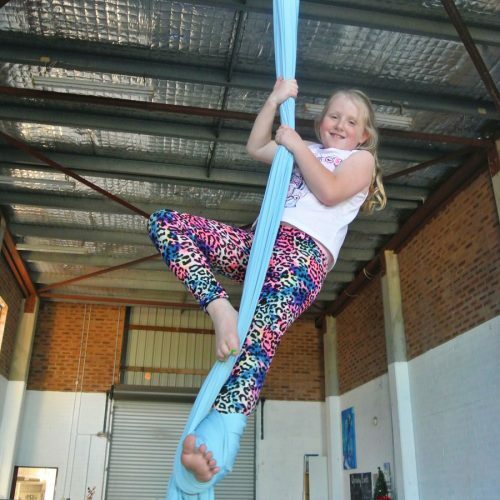 For older groups, dive into two hours of circus skills including trapeze, unicycling, aerial silks and more, and finish with a show of your new found skills! Recommended option for ages 8+. Use the drop down menu to check if your preferred date is available and add the party to your cart to book. 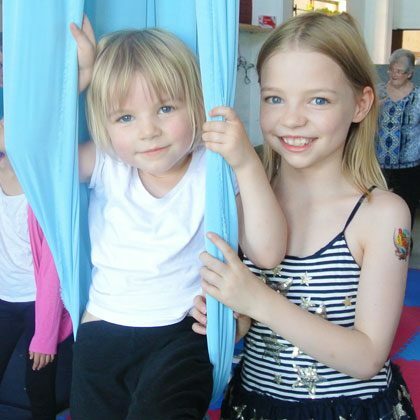 Circus parties are flexible, with add ons like 30min studio hire after the party so you can have cake and presents after your party, just $50 for exclusive use of the party room.